Going to go ahead and get this started. Dark comes out next month! 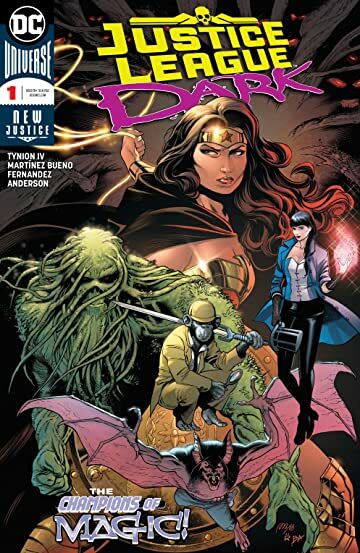 I'm usually not big on the mystical genre but I am super excited to see Diana lead a team. I'm committing to at least the first arc. Me too on getting the first arc. I like the cast and can see this being a sleeper hit. 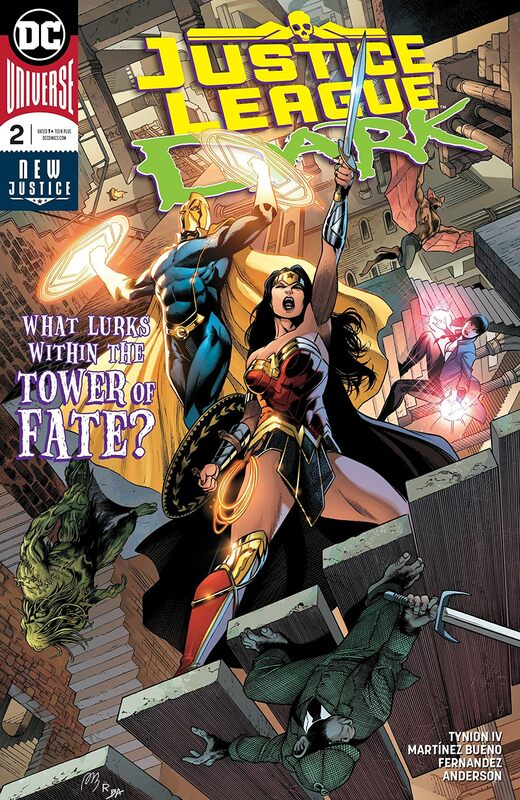 Cover for issue #2 - Doctor Fate! I'm going to be all over this series. Thanks to my boy Sejic being the artist, I have to, unfortunately, try the sister title JL Odyssey as well ... even though I have no interest in the damn thing, but this title, Dark, I have been super excited for since day one of the announcement. That image you posted for issue #2 sure isn't hurting my desire to read this title either. There is already a crossover in the works as they battle Hecate. Jesus, the first issue isn't even out yet and already they want people to buy 3 OTHER comics to read about this team? All we need now is for DC to decide to split this four part mini into four, four part minis like they did with Where In The World Is Wolverine'Diego"
and each four-four part issue with have 16-32 variant covers and the latest "blank" cover too. Really good issue. The cast is fun and the mystery engaging. Going to be a great ride. Absolutely LOVED the first issue!